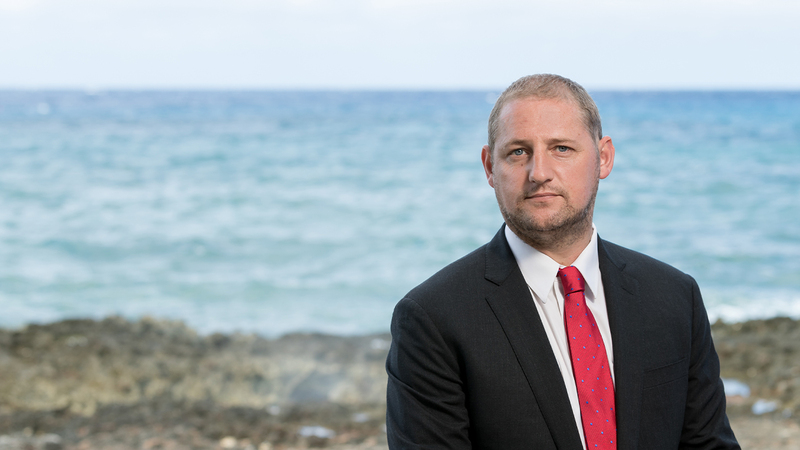 Pádraig specialises in financial services law and is Head of the Maples Group's Irish Cayman Islands' desk. He has over 10 years' experience in advising leading international financial clients on the establishment, authorisation, operation and regulation of all types of investment funds, including UCITS, AIFs, non-regulated funds in the hedge fund and private equity space and other specialised fund products including the ICAV. In addition to advising the promoters and investment managers to such funds, he also advises other fund services providers including administrators, depositaries, prime brokers and investment advisers as well as fund investors and board directors. Recent deal highlights include the establishment of a private equity style structure to allow EU investors access to off-shore multi-jurisdictional funds, re-domiciliation of a flagship AIF to Ireland to create a global distribution platform, establishment of a private equity style cross-jurisdictional shipping fund and general advices on Brexit, CP86, ESMA Opinions as well as ongoing advices on Third Country AIFs seeking access to European capital. Pádraig joined the Maples Group in 2009 and was elected as a partner in 2016. He previously worked for a large Irish corporate law firm. Pádraig is a member of the Dublin Barrister and Solicitor Association.